By Kitsune. 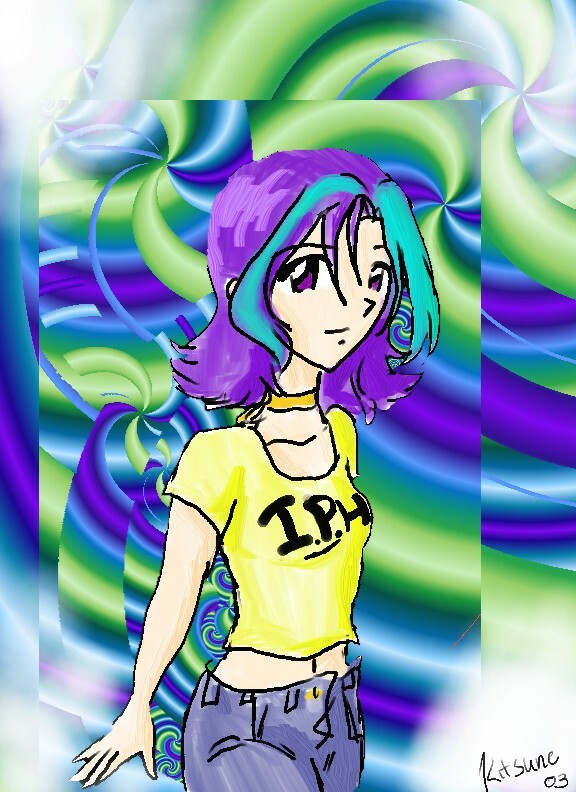 Iph Niko from S.L.A.G.I.T.! I love the coloring and the trippy background!